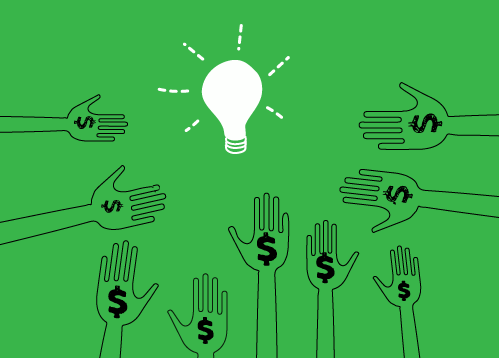 Starting a crowdfunding campaign is free. showcases your campaign on our site and facilitates the collection of pledges from your supporters. If you do not raise any funds, no fee is charged for the use of the platform. you’ll receive your funds right away. ‘Net Funds’ are transferred to you during the course of your campaign as pledges are made. For All or Nothing campaigns, you will receive the ‘Net Funds’ when your target has been reached. ‘Net Funds’ are the amounts pledged minus credit card processing fees and ReadyFundGo’s fee. Win win! Start your campaign draft today! There are no fees if you don’t raise funds. The ReadyFundGo fee for Australia and Worldwide is 5%.